​​Hey artists, thinkers, and innovators! Itching to make art, express yourself, take over the museum? SAM’s teen scene is packed with creative minds and contagious energy. 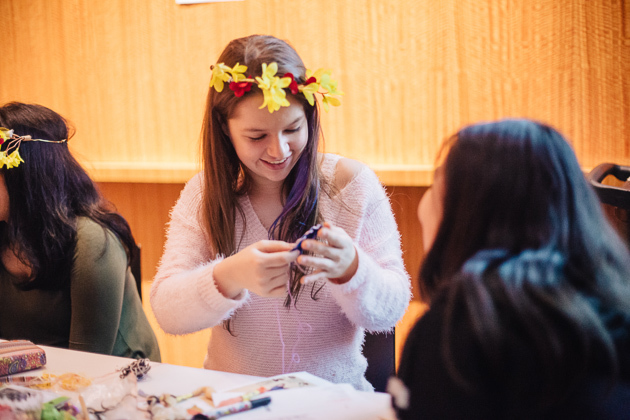 If you're a teen looking to take your art interests to the next level, this class is for you. This multi-week art-making workshop takes place once a year and is crafted around a special exhibition at SAM. 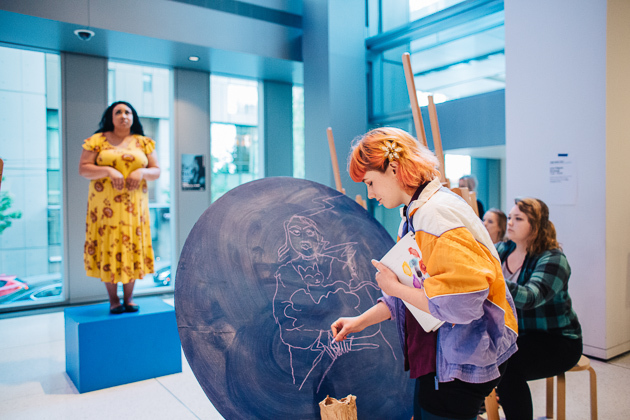 Young artists will spend time in the galleries and in the art studio focused on media-specific workshops where they will learn new techniques from talented teaching artists, Saturdays from 1–4 pm. 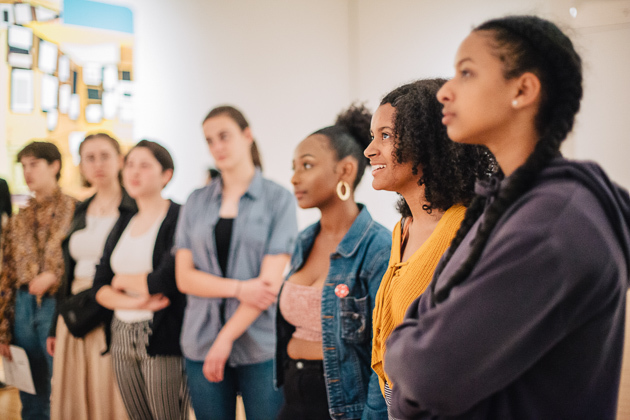 Presented in partnership with Gage Art Academy, apply now for this free workshop, designed for teens who have financial needs that would prohibit them from attending a workshop that charges a fee. 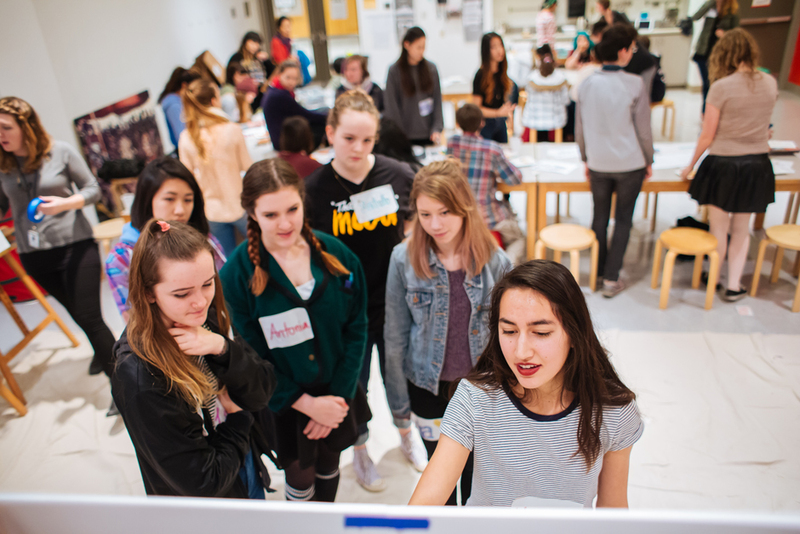 Teens, dive into design! Immerse yourselves in art, architecture, urban planning, landscape architecture, interiors, fashion, and gain insights into careers involving all aspects of design. You’ll develop skills and partnerships to further a future in the design industry all while making a difference in your community and the spaces where you live and learn. Design Your [Neighbor]hood is a multi-session workshop focused on visual art, design—in the broadest sense—and social change. In this experience-based program, you'll go on site visits to organizations that make design decisions that impact our everyday activities. These behind-the-scenes opportunities expose you to a broad range of career opportunities. You'll also develop a studio practice where you'll acquire the skills needed to articulate your process and design a final project that communicates your ideas. Previous projects include partnerships with Seattle Parks and Recreation in reimagining the Teen Room at the South Park Community Center, Arts and Academics Academy where students redesigned the school’s computer lab and hallway, and a partnership with Seattle’s Youth Violence Prevention Initiative, where the young designers worked in teams to propose three teen-friendly concepts for the Seattle Waterfront. For updates on Design Your [Neighbor]hood, check out the blog. ​Interested in teaching for the Design Your [Neighbor]hood program? Send us an email for more information. 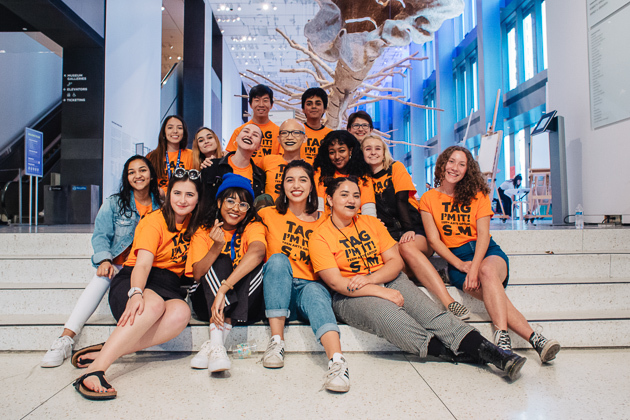 TAG is an intensive program for high school–aged youth who are interested in leadership, are highly opinionated, want to learn about themselves and the world through art, and want to make SAM fun and engaging for teens. 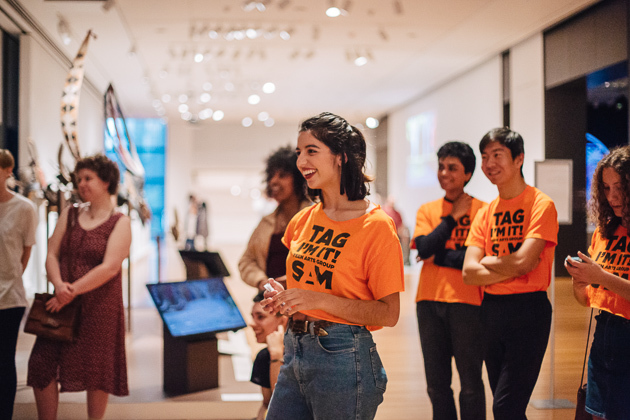 TAG meets at SAM Thursday nights October–May, and plans all aspects of Teen Night Out—from selecting performers and art activities, to leading special tours and organizing screenings and gallery talks. Selected participants will receive community-service learning credit or a stipend for their participation. 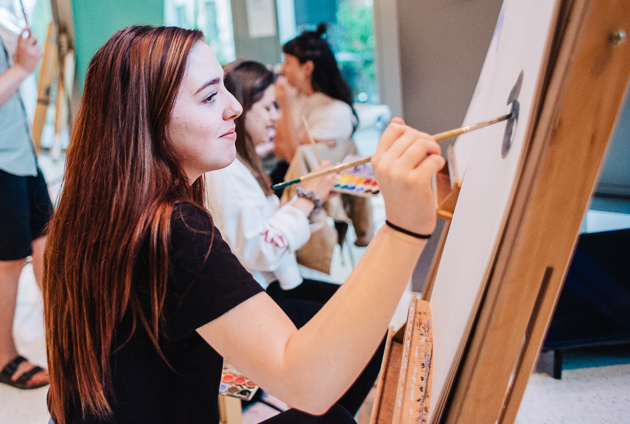 Applications for the Teen Arts Group, 2019–2020 are now open! Applications are due by Monday, May 13th. We will begin scheduling interviews for the following weeks and will make our selections by early July. 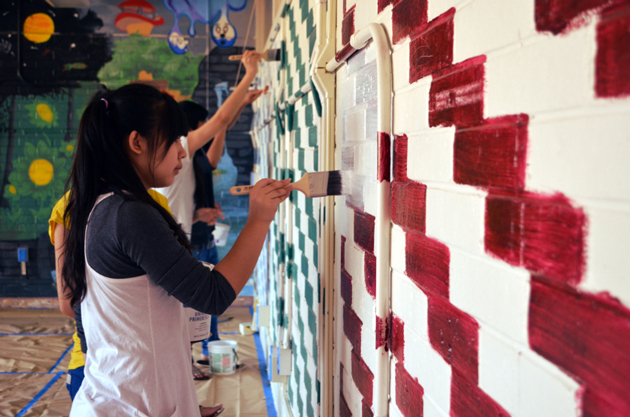 Have questions about the Teen Arts Group at SAM? Planned for teens by teens! 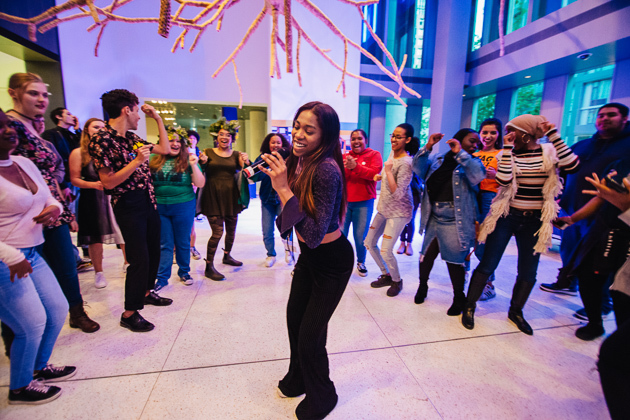 The​se ​not-to-be-missed evenings include some of Seattle’s hottest DJs, teen art tours, live music performances, workshops, and art-making activities led by Seattle’s celebrated contemporary artists. FREE! 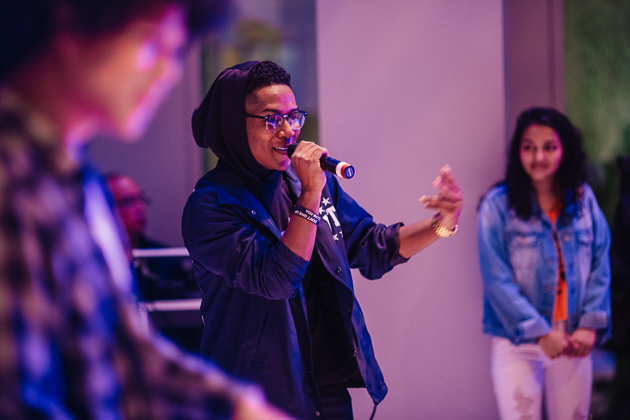 Teen Night Out has​ featured performances by notable local artists like Sol, Blue Scholars, TheeSatisfaction, Rain City Rock Camp for Girls, and Katie Kate; partnerships with local teen groups like Youth Speaks, Youth Advisory Board, and Youth in Focus; and numerous opportunities for creativity from learning how to play a Peruvian box drum to creating jewelry, zines, and musical self-portraits! On the first Thursday of every month high school–aged youth get free entrance to the entire museum including the special exhibitions. Just show your student ID. 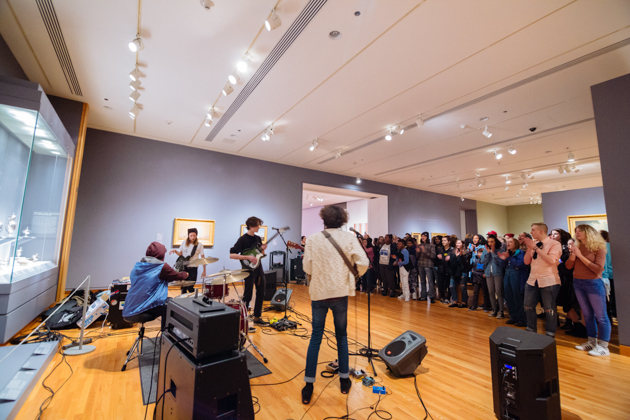 SAM partners with Teen Tix, to offer a free arts-access pass that allows teenagers entrance to the museum for just $5. To get your pass, sign up here.